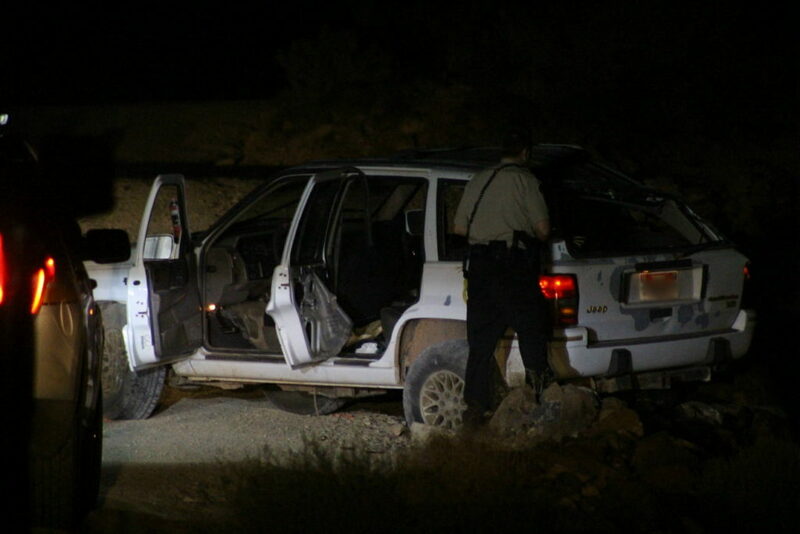 WASHINGTON COUNTY – A woman was taken to the hospital in serious condition Thursday night following a vehicle rollover in the Red Cliff’s Desert Reserve. 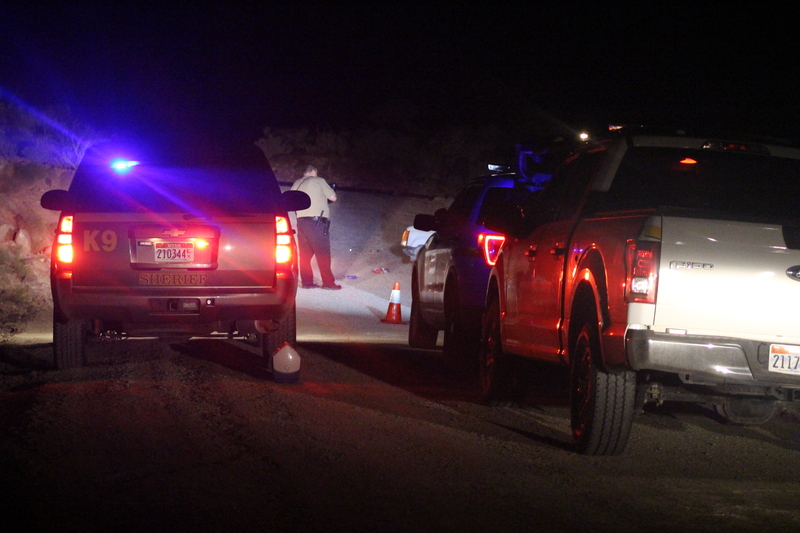 Around 9:30 p.m. Washington County Sheriff’s deputies and other emergency personnel were dispatched to the scene of a single vehicle rollover on what is commonly known as the Turkey Farm Road. 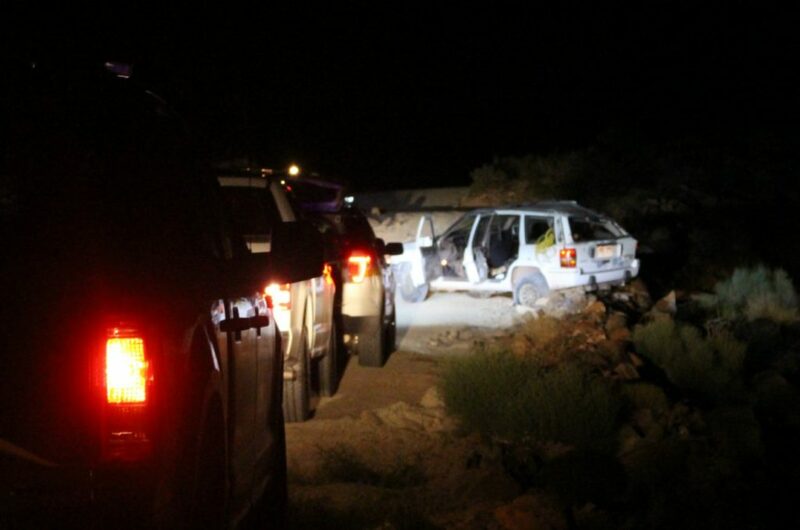 Upon their arrival, the deputies and others encountered a 1993 Jeep Grand Cherokee had rolled and landed on its wheels. The Jeep had come to rest on the side of the road facing a downward slope. A few more feet and it may have ended up at the bottom of the hillside. 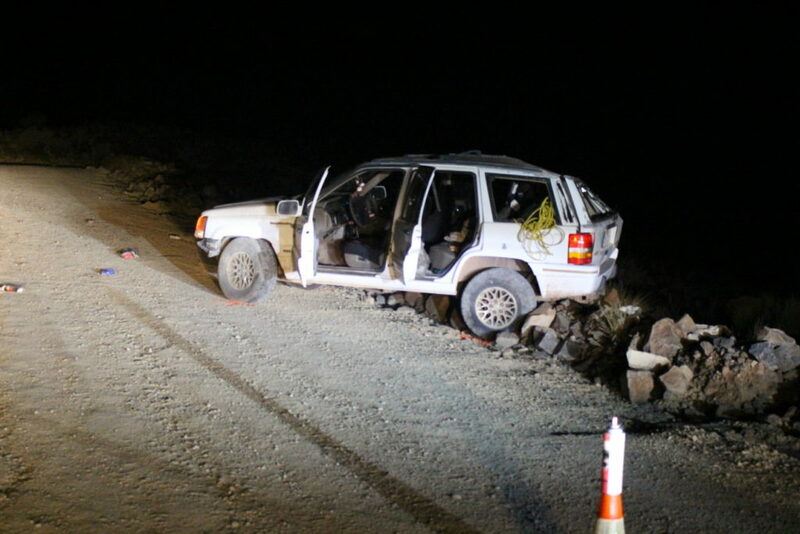 The driver, a 26-year-old woman from St. George, was not wearing her seat belt and was ejected from the vehicle, resulting in serious injuries. She was taken to Dixie Regional Medical Center via Gold Cross Ambulance. 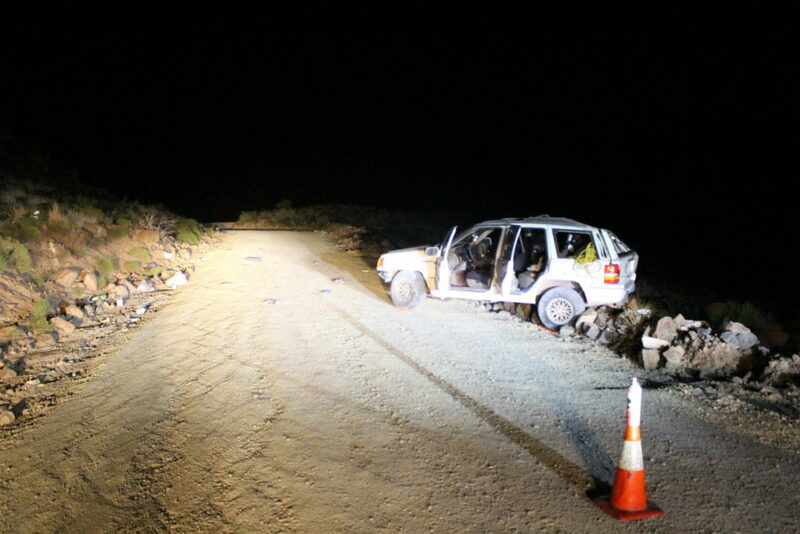 A passenger, a 36-year-old man, was wearing his seat belt and sustained minor injuries. He remained on scene for a time as police investigated the crash. The driver was ultimately cited for driving under the influence, according to the statement from the Washington County Sheriff’s Office. The Turkey Farm Road starts in St. George as Cotton Wood Springs Road and heads northeast into the Red Cliffs Desert Reserve. While paved at first, it eventually gives way to compacted gravel and dirt. However, part of the road is covered in loose earth as well, which can cause a vehicle to slide if a driver is not careful and attentive.